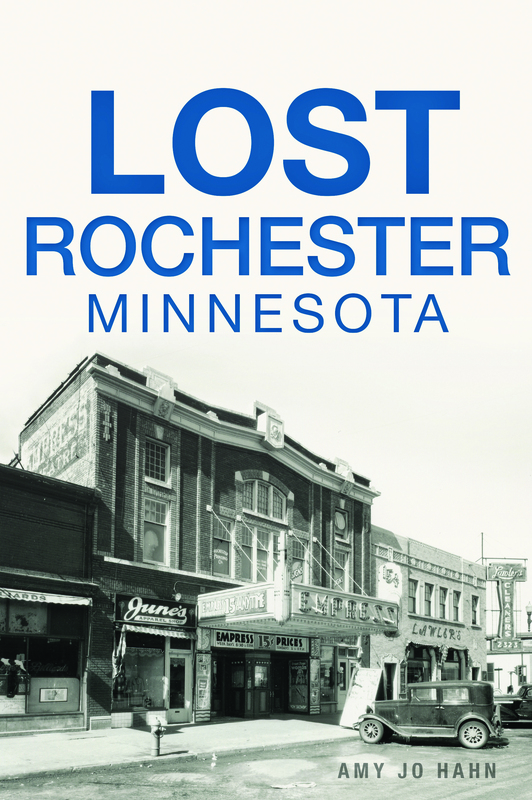 Rochester began as a frontier town, struggling to make its mark in a sparsely populated wilderness. By the late nineteenth century, Rochester had expanded into a vibrant city, rich with business, educational and cultural opportunities. Rediscover the Dubuque Trail and the beautiful summer lake retreats, along with the Cook Hotel, the Central Fire Station and more. Release date is November 27! Released October 2017. Available in ebook and print. Satin Romance, an imprint of Melange Books. Rora is the Pandora of Greek legend who released evil onto the world, but kept hopelessness from escaping. For centuries she protected The Box, but now Prometheus has appeared and issued a warning that Eris, goddess of discord, and Nemesis, god of revenge, have sent the infamous Gorgons after The Box. Seeing him again sets Rora’s emotions into a tailspin and dredges up memories of a painful and passionate past. The Titan and she share centuries of relationship baggage. And she loves him, but he’s never confessed to loving her. The tension is thick between them, the energy electric. In no time they’ve surrendered to their passion, but the arrival of the Gorgons puts them, The Box, and mankind in danger. A dilapidated riverboat brings together a passionate historic preservationist and a man who called it home during the Victorian era when it sailed the Mississippi River. Read more about this fundraising anthology on the Midwest Fiction Writers website. 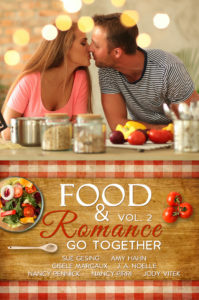 The Romantic Times gives the Love in the Land of Lakes anthology a 4 out of 5 star rating! Claire Johnson no longer believes in love and happy endings, being left at the altar tends to tarnish a woman’s heart. 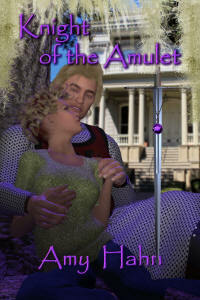 However, her views change when a handsome knight steps from the depths of an antique amulet. He proclaims to be Sir Dimitry, a knight of King Arthur’s Round Table. It is impossible, but she has to believe it. After all, she saw him appear out of the purple stone. It doesn’t take Claire long to fall in love with the attentive, gallant and attractive knight. She tries to force aside her feelings because she doesn’t want to be abandoned again, and before they can have their happy ending they must break the amulet’s hold over Dimitry. The wicked Morgan le Fay cursed him into the necklace centuries ago and he’ll die in fourteen days if her maleficent spell is not broken. Rankin, the carousel’s sculptor, has loved Dulcie for many years. 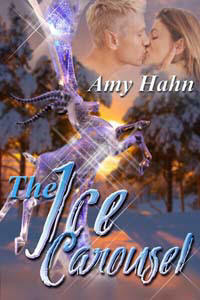 Now she’s finally come back, just when he, and his magical carousel, will leave town forever. Unless he can win her over and ignite her memories, he can’t stay with her. 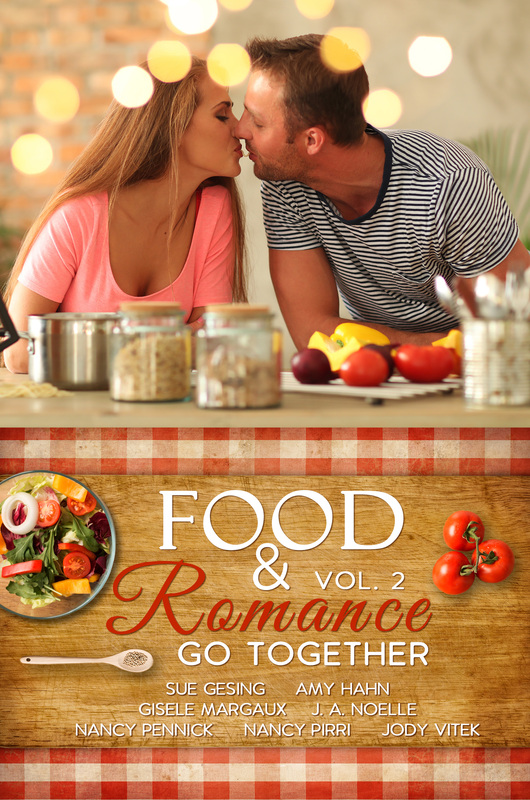 Available as an E-book Now! 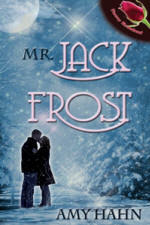 Read more about Mr. Jack Frost, Dr. Anderson’s Nanny and Courting His Royal Highness in the Books section! They’re all still available in ebook and print format.